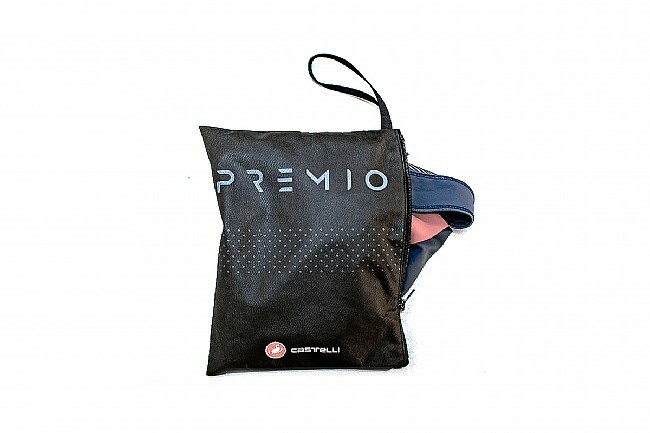 Castelli's Women's Premio 2 Bib Shorts feature Forza fabric with 38% Lycra® for an ideal fit and a dual-layer lumbar support band to lock the shorts in place at the core. 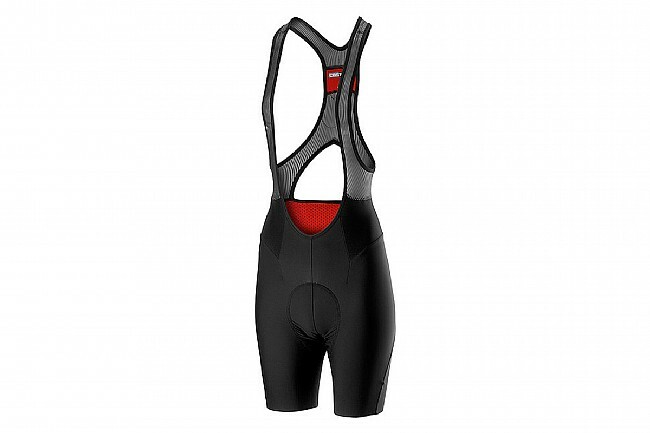 Raw-edge leg endings with vertical silicone grippers further stabilize the shorts in place to reduce the chance of bunching or chafing. The mesh back and bonded two-layer bib straps facilitate cooling and comfort while the Progetto X2 Air Seamless seat pad delivers all-day plush comfort on the saddle. 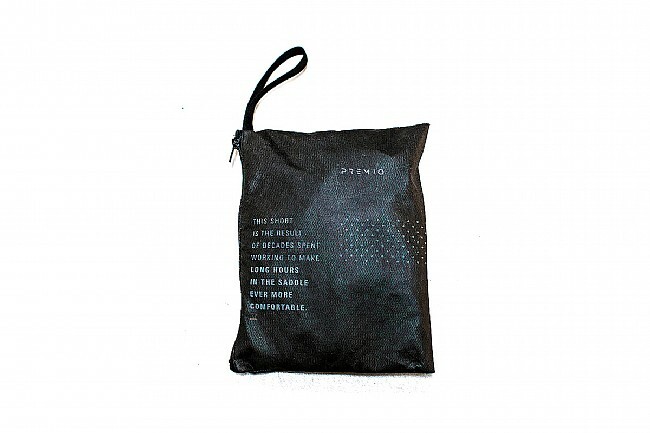 Forza fabric with 38% Lycra® content. Mesh back with bonded 2-layer bib straps.